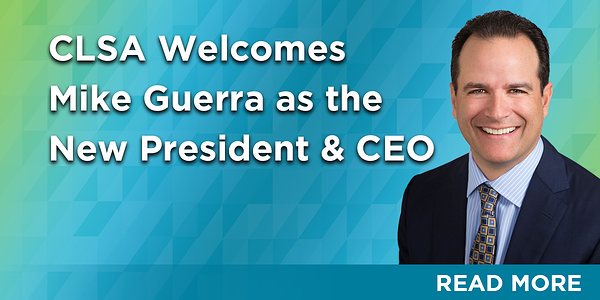 CLSA Welcomes New President & CEO, Gov. Newsom’s Budget is Ambitious on Heathcare Issues and More! Spatial Genomics, Toft Group Executive Search, and Visolis. CLSI 2019 Professional Development Offerings: Sign up Now!